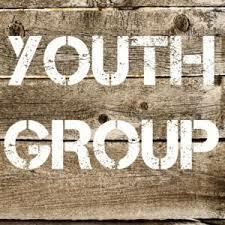 Youth group meets on Sunday evenings. We believe it's all about connecting with one another and sharing with each other. 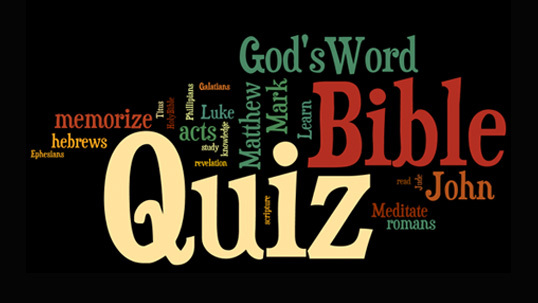 Beginning at 5:30 pm with games and a meal, followed by a worship service, ending with more game time. Come join in the fun and fellowship and learn how to apply God's Word to your life! Quizzing has begun! We are studying the Book of John. This is an amazing way to learn God's Word and spend time with other youth with the same passion. 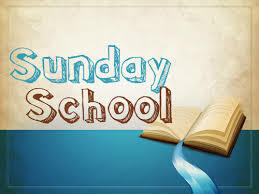 Our practices are Sunday afternoons at 1pm and Thursday evenings at 6pm. 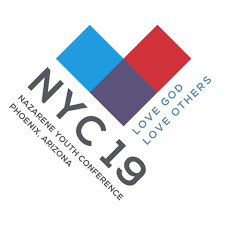 Nazarene Youth Conference is fast approaching! Our teens will go to a once in a lifetime event full of worship, Community outreach, fun and more! Once every 4 years, our youth gets the chance of a lifetime to attend this event that is nothing short of being spirit filled, worship filled, opportunities for community service projects, amazing speakers and concerts!